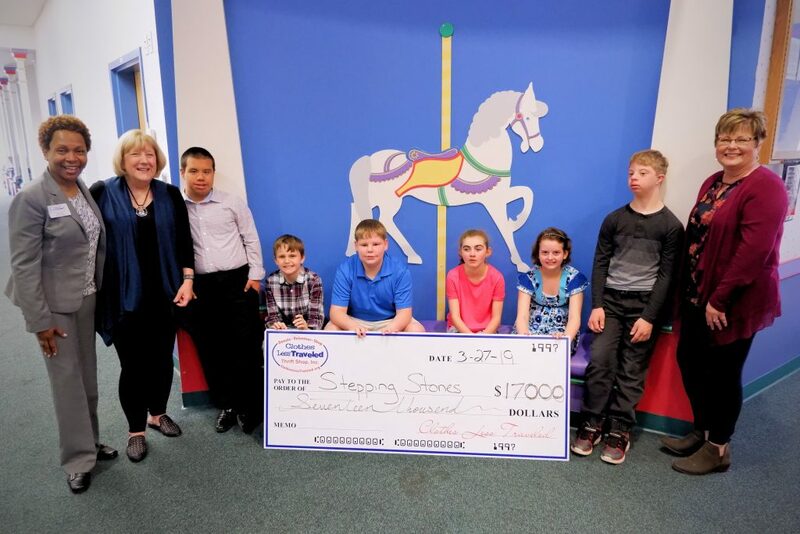 Clothes Less Traveled has awarded an Annual Grant of $17,000 to Stepping Stones Educational Therapy Center because they offer students a bright and hopeful future no matter what adversity they face. Opening in 1990, Bonnie Brown and Saralyn Fountain pursued a vision of beginning a preschool dedicated to laying a foundation for the educational needs of students with disabilities. The idea was that special needs students who had received early intervention were better able to adapt to the classroom environment interact with peers, and showed greater promise for mainstreaming into society. 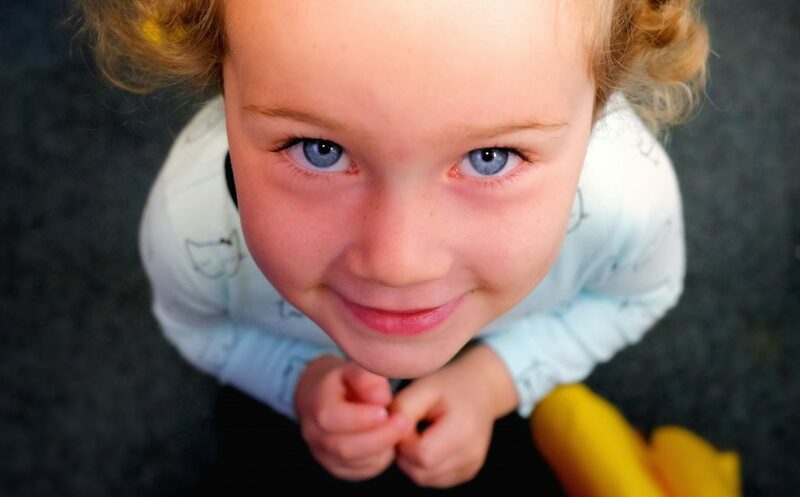 Through the years, Stepping Stones has grown and adapted to the changing world and our better understanding of how to offer help to students with disabilities and their parents. In 1998, Stepping Stones expanded the preschool program to include typically developing students. The idea was that the special needs students would model behaviors of their typically developing peers and that the typical developing child would develop a better understanding and compassion for those in less fortunate circumstances. Stepping Stones offers an in-house therapy program which includes speech therapy, physical therapy as well as occupational therapy. And additionally, they offer ABA (Applied Behavioral Analysis) program for children with Autism. They are a three-star Quality Rated program under Bright From the Start, SACS accredited, and AdvancEd accredited. Every class from 6 weeks to 14 years old is taught by a college degree teacher, which makes them unique and confirms their commitment to providing the best education to students. Stepping Stones transforms the lives of children through education and therapy, and Clothes Less Traveled is honored to support their school. Our mission is to serve our local community, so we are proud to see our impact through Stepping Stones Educational Therapy Center.